The theme of INCA 2014 is “All Facets of Autism: From Research to Practice”. The conference is expected to attract hundreds of participants from all around the World. Details can be found here. 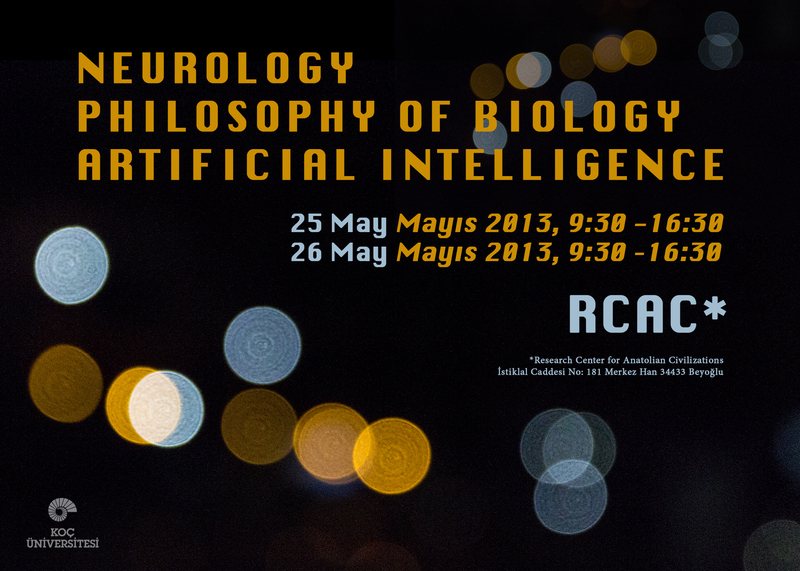 Cog-Sci/Philosophy Workshop at Bogazici, Friday, May 18th. A workshop Jointly organised by the Bogazici University Philosophy Department and Cog-Sci Program. Friday May 18th, 1.00pm-5.30 pm, M2180 (Engineering Building). 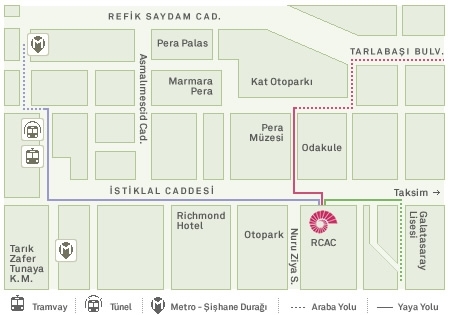 2.30 – 4.00 pm Kirk Michaelian (Bilkent) “Epistemology and Metacognition”. In my previous post, “Is Truth Beneficial and/or Socially Constructed?,” I mentioned as a counterexample to the pragmatist theory of truth a nightmare a person had which she did not tell anyone about and kept as a secret for the rest of her life. The nightmare was so horrible and embarrassing that every time she remembered her nightmare, she was disturbed. Her life became a nightmare of sorts because of that nightmare. Actually this kind of scenario is very rare in real life. The fact is that we tend to forget our dreams and nightmares soon after waking up. Even before we get up from bed, most of the content of our dream has already evaporated from our memory. We remember only very few, if any, of our dreams and nightmares in the rest of our lives. The ones we remember for a while are the ones which were extremely interesting or shocking for us, or those we had the chance to tell other people about on many occasions, which kept our memory of them alive. Ask yourself how many of your dreams and nightmares you still remember. I bet very few, if any. The interesting thing is that we forget even the most vivid of our dreams and most frightful of our nightmares in the twinkling of an eye (unless our memory of them is reinforced by telling other people about them or by intentional recalling, for example). We forget our dreams even though some of them are more vibrant than certain waking experiences which we remember for much longer time. Psychiatry: Far From the Madding Grief? The Diagnostic Statistical Manual of Mental Disorders is the official classification manual developed for use in clinical, educational, and research settings; it is published by the American Psychiatric Association (APA) and is regularly revised. The fifth edition (DSM-5) is expected to appear in May 2013. In the DSM’s current edition (DSM-IV), feelings of sadness and associated symptoms (e.g., insomnia, poor appetite, and weight loss), following the death of a loved one are excluded from the criteria for a Major Depressive Disorder (MDD), but a cautionary clause states that if these symptoms continue beyond two months and impair the individual’s psychological, social and occupational functioning, she may be given an MDD diagnosis. The DSM-5 Working Group for the Mood Disorders has recently proposed the removal of the bereavement exclusion from the diagnostic criteria for a Major Depressive Disorder (MDD), arguing that the available evidence does not support distinguishing bereavement from other stressors that underlie MDD. This proposal has led to a controversial debate on the advantages and disadvantages of distinguishing between the cases that involve individuals who develop major depression in response to bereavement and those who develop depression following other severe stressors. For instance, Allen Frances, the lead editor of DSM-IV, is concerned that removing the bereavement exclusion will result in over-diagnosing and over-treating non-pathological grief by labelling it MDD.